but can she have him and keep her secrets, too? Haughty and handsome, resort owner Wyatt Richardson has never met a problem he couldn't buy his way out of. 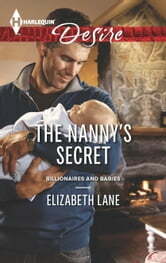 Facing custody of his teenage daughter and her newborn son, he hires a nanny to handle them both. His attraction to Leigh Foster is an unexpected perk. He's confident the feeling is mutual. But Leigh knows she's on shaky ground. 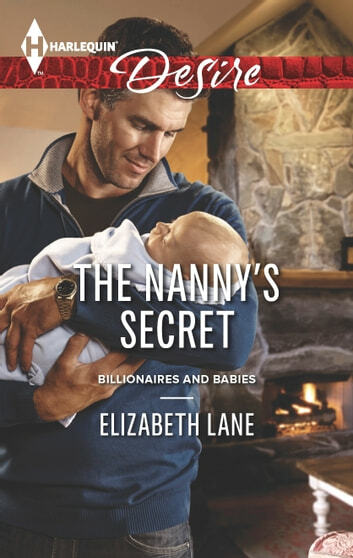 Falling for her new boss could prove devastating-especially if Wyatt finds out her true connection to baby Mikey. But when the billionaire's arms beckon, will she be powerless to refuse?